What is your return policy/procedure? -The goal of Dosoguan is 100% your satisfaction and your satisfaction is very important. Dosoguan will offer you a full refund within 30 days of purchase. in the Site, otherwise submit your request writing us through e-mail . on time of 14 working days, by registered letter with return receipt, a refund application written which specifies your intention to withdraw from; the products for which it intends to exercise the right of withdrawal (attaching a copy of the order, full name of the client); The communication can be anticipated (but will still have to be confirmed by registered A / R within the following 48 hours), by e-mail at info@dosoguan.com . And the following step is send back, not over the next five days, your item(s) for which you have started return ‘ procedure. Please Insert in this package the “goods return note” you can downloaded from your CUSTOMER AREA in the Site. ( e. g unopened if they are CDs or DVDs with no exception, or books unmarked). Magazines are non- returnable with the only exception if they are defective. DVD player that is capable of playing DVD discs of different Region Codes from anywhere in the world. You may return any unopened merchandise for a full refund or exchange . We accept returns anytime within 14 days period from you have received your order. Once we receive your return package we will send you an e-mail to acknowledge that we have received your return package. (e. g. If you paid by credit card, you will be refunded by the credit card and so on). 2.Dosoguan will offers to you a similar value product(s) as a replacement of your item(s), or give you a total refund according to your request within 30 days working days after receiving your return. 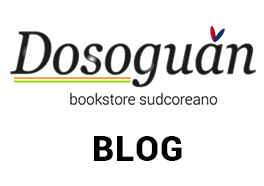 3.The third option is that Dosoguan offers you a discount coupon you can use in the bookstore Site to do shopping within one year from its creation (it must be exactly of the same economic value as your refund). You have the right to choose your favourite procedure. In case of discrepancy/defective product(s) is found, you can contact us immediately, no later than 2 months after receiving your order, and report the problem in detail inserting in your e-mail photos that demonstrate the problem so that we can evaluate the defect. We do everything we can to replace the defective item for you, and there are absolutely no costs involved. In this case send via e-mail a replacement request to info@dosoguan.com immediately. Once we have evaluated the defect we will set up a new shipment for you to replace the item completely free of cost. within the new shipment where you can easily ship it back to us at our expense. Dosoguan.com will guide you what to do after reading your claims. If you choose to return and have different delivery company other than the original delivery company, you will be responsible for paying return cost. fee (return shipping cost charged on us by the courier services + reshipping cost). After you put your order. 2. Your order will be cancelled if Dosoguan can not sell goods due to out of stock or any other reasons. before leaving negative feedback or opening a dispute. always will do the best for You. Contacting through e-mail will be the best way of solving problems that could occur. your positive feedback. Thank you in advance! if necessary, the general conditions of sale and therefore invites the customer to consult them regularly, checking this page from time to time, because Dosoguan may revise these terms at any time by amending this page. 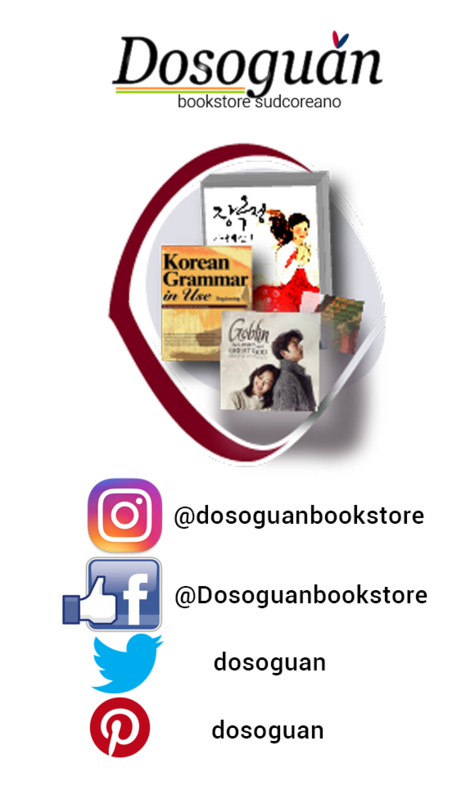 and on Saturdays from 9:00 a.m. to 12:00 a.m.
Dosoguan.com south-korean bookstore loves helping awesome customers like you!